Congrats to the Final Four! 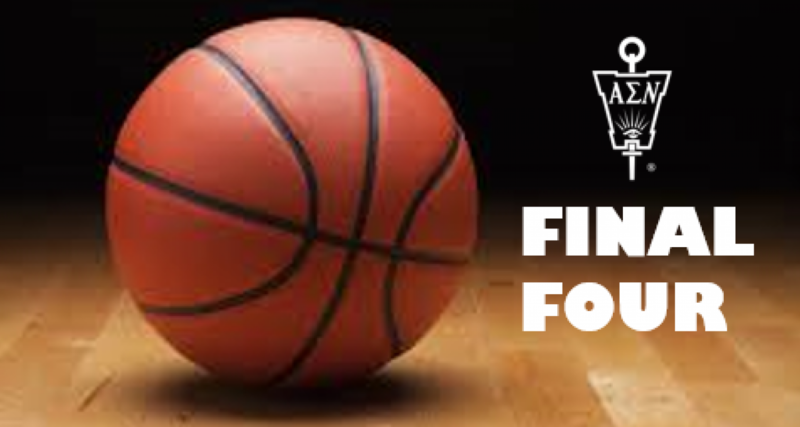 We congratulate the Final Four of our Fundraising Madness - Gonzaga, SLU, Boston College, and Saint Peter's! Help your alma mater advance to the championship round by making a donation today! Click the gold button below. For full details on the ASN Fundraising Madness, click here.